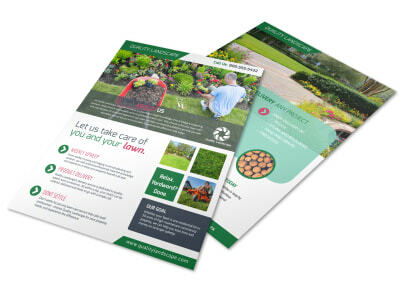 Customize our Lawn Company Flyer Template and more! 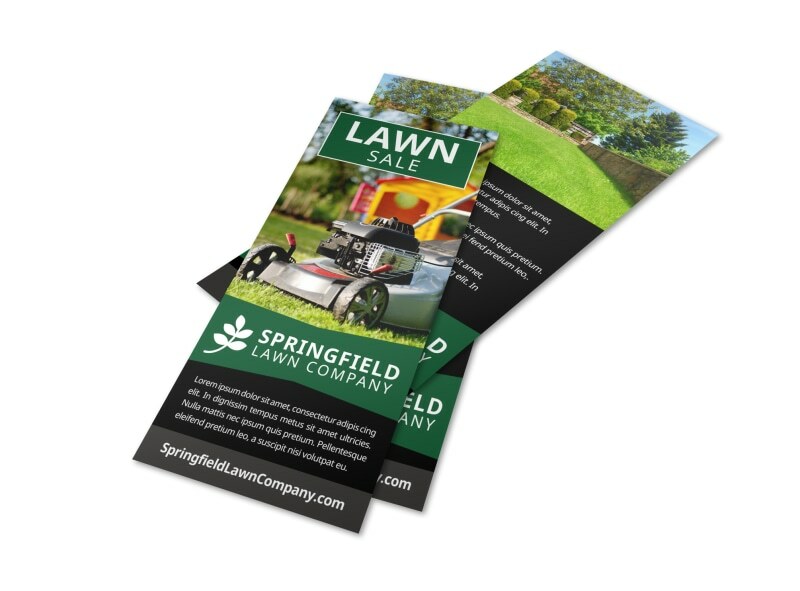 Run down the services your lawn company offers with this easy-to-customize flyer to promote your business. 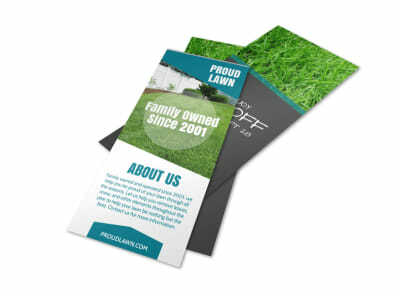 Deliver your message to your recipient with custom text providing information on what you offer and how your potential customers can contact you. Bring your design to life fast using our online editor. Start today!